Find peace during the hustle and bustle of the holiday season by journeying to Bethlehem Lutheran Church, Inwood, IA, on Wednesday, December 13, between the hours of 6:30 pm and 8:30 pm. Enter the sanctuary and listen to live piano music as you get away from it all and reflect on the true meaning of Christmas, the gift of our Savior. No expectations, no talking, no service, no cost…just a moment of peace. At any time, head to our lounge and enjoy some fellowship, Christmas cookies and hot apple cider. We are located at 302 N. Oak St., on Highway 182, look for the life-size Nativity Scene. Parking is on the south and east side. Call 712-753-4804 with questions. 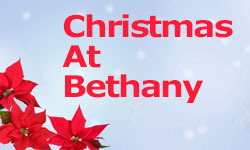 Bethany Lutheran in Spencer is celebrating Christmas by hosting "Christmas at Bethany - Yesterday and Today". On December 9th from 11:00 am - 3:00 pm. Poster with more information is here!! Celebrating Thanksgiving together on Tuesday evening. . Pastors from (back row)New Life ELCA, St. Mark ELCA, St. Luke ELCA/St. Thomas Episcopal, St. Mark ELCA/Morningside College... and (front row) St. James UMC, Westminster PCUSA, Faith United PCUSA, Calvary Episcopal, Grace UMC. 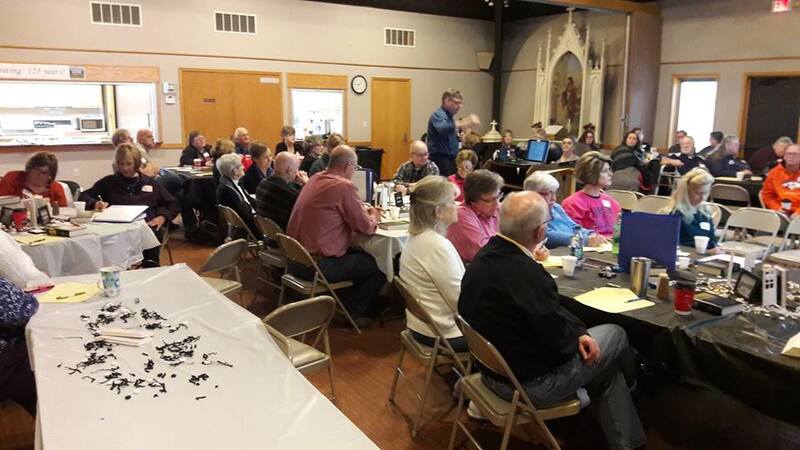 50 people from 8 congregations in the Western Iowa Synod gathered together for the first congregation vitality retreat at St. John's Lutheran Church in Carroll on November 17-18. This cohort of eight congregations will remain together as they attend 4 retreats over the course of 2 years. The vitality retreats provide congregations and leaders with tools to rediscover passion for Christ's mission to God's glory. Those who attended left energized and empowered to develop a purpose statement for their congregation. Each congregation has a coach that has been trained in an ELCA ministry called transformational ministry. The coaches will meet with the local congregation vitality team members on a monthly basis to accompany the leaders as they contextualize the many things they learned during the retreat. Synod Congregation coaches are lay members and Pastors of the Western Iowa Synod. The Western Iowa Synod Congregation vitality ministry is made possible through an ELCA congregation renewal grant. Congregation vitality is not a program to fill the church pews. It is a ministry that helps congregations make disciples of Jesus Christ and experience Spiritual growth. "Clear objectives of the retreat and presentations supported objective - Got us more Spirit connected; got us enthused; - Had fun; built relationships - Speakers did a great job, very clear and informative;.The coaches modeled their excitement - Brought the Holy Spirit into all of us - Teaching on leadership and missional churches." If you would like to learn more about the Synod congregation vitality ministry or how your congregation can be a part of this ministry, please contact Pastor Jeff Ungs, Director for Evangelical Mission, Western Iowa Synod at 641-529-2479. Report on The Church of the Damascus Road Annual Meeting, Nov. 12, St. Mark’s, Storm Lake. The newly formed CoDR Foundation asked me to report to the annual meeting on the fund raising goals and plans that have been developed by the Foundation Board. In recognition of the ongoing financial needs of The CoDR, the Foundation Board decided to wait until 2018 to start the ambitious three-year campaign to raise funds to provide future distributions to the prison ministry. We want to make clear that gifts to the Foundation are to be additional special gifts, not a shift of stewardship giving from The CoDR. We decided that the focus of the Foundation during the remainder of 2017 will be to encourage individual supporters and congregations to include The CoDR in their year-end giving plans. We will likewise encourage more congregations in the WIS to include The CoDR in their annual benevolence budgets during this budget development time of year. We will also be putting together lists of potential donors to be contacted when we begin the campaign in 2018. The goal for 2018 will be to raise at least $25,000, the minimum required to open an account with the ELCA Endowment Fund Pooled Trust (EFPT). Our bylaws state that no distributions will be made until the investment fund equals at least $50,000. By the end of 2020, our goal is to have at least $100,000 in the fund. Assuming a distribution rate of 4.00 percent from the EFPT, we will then be able to contribute $4,000 to the prison ministry. 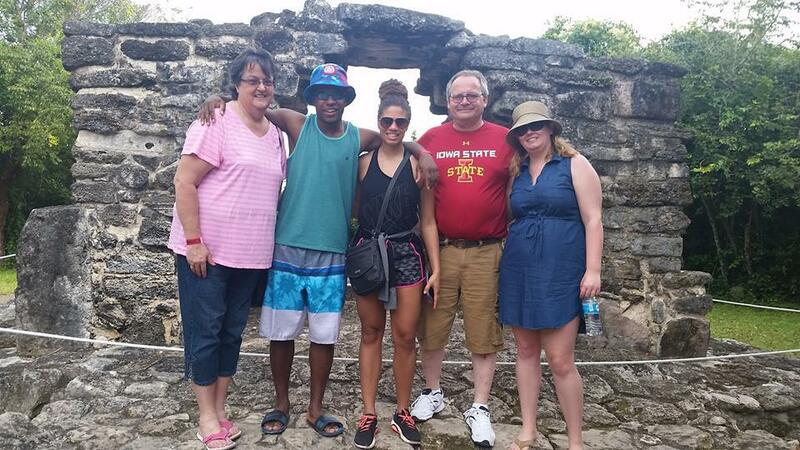 We will seek major donors, such as corporations and other Foundations, as well as individuals who are moved by the spirit to give during the 3-year campaign or who are motivated to leave a legacy to the Foundation to support The CoDR prison ministry. When we commit to caring for ourselves, we can then fully commit to our purpose and mission. We can commit to God’s command to make disciples in the world and stand ready to serve others. Healthy women can produce healthy families, churches, and communities, and can develop healthy, more just, and more holistic societies. We are committed by our purpose statement to promoting healing and wholeness in our church, society, and world. Making a real difference in the total health of women begins at the “heart” of the matter: being physically, emotionally, mentally, and spiritually healthy and balanced women. A network has been formed in the Western Iowa Synod ranging from young high school girls to older women who have been a part of the WIS women's organization. 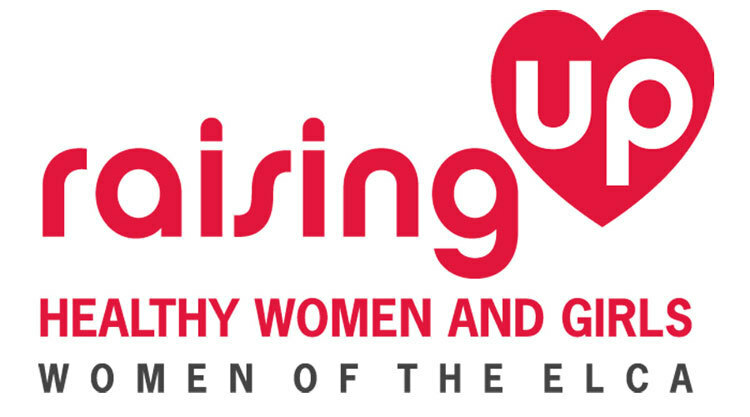 Watch for resources lifting up Bold Women's Day in February, a 5K at Synod Assembly and other events in the synod sponsored by this group. For more information or to be a part of this network please contact Pastor Lorna Halaas. More details about these events can be found here! Learn more about the value of the Lutheran college experience. Read about the distinctive features of a Lutheran liberal arts education. 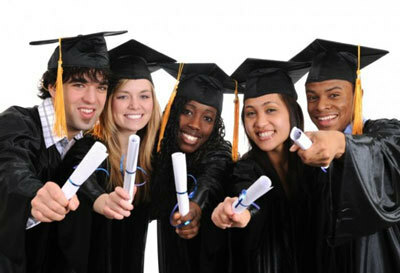 Complete one simple form to request college information from individual institutions. Help spread the word by downloading posters and bulletin inserts to incorporate in your congregational communications! This Sunday the season of Advent begins, the beginning of a new church year and preparation for the coming of Christ! 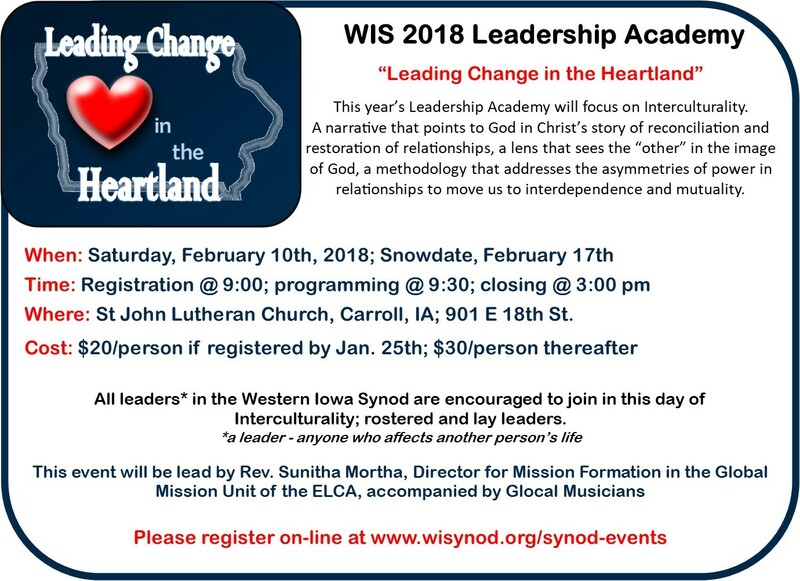 Again this year leaders from the Western Iowa Synod will provide daily devotions. They will be pushed out to Facebook and can also be found here!! What is interculturality? Check out the video above for a glimpse of what it entails!! Getting to know our neighbor!! Different team members and Synod Council members will share details about their life and how that shapes the person they are today. Today we welcome our neighbor...Kay Broich!! Read more about Kay here!! 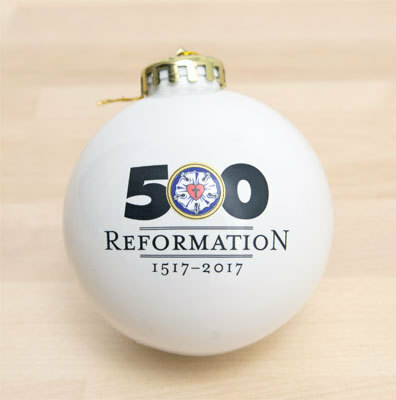 Dec. 14th, A Very Merry Reformation Christmas with Dr. Martin Lohrman. The fun begins at 9:30 am at Grace Lutheran Church, Fort Dodge Iowa. The forum begisn at 9:30 am with coffee and fellowship. The Program runs from 10 until noon. A catered meal (about $8) is available to conclude the event at noon. The Forum costs $40 per session, payable at the time of the forum. A fundraiser for supporting SACCOS in Tanzania began just before Thanksgiving. Through online donations for #GivingTuesday and a few other congregational and personal donations the total brought in thus far is $3939.46. Thank you for making a difference in the lives of our brothers and sisters in Tanzania! First Lutheran will be collecting gift cards to be sent to the Gulf Coast Synod that will then be distributed through Lutheran Disaster Response. First Lutheran would like to challenge other congregations in the Western Iowa Synod to join with them in this collection. As Thanksgiving and the Christmas holidays approach, will you please consider the purchase and donation of gift cards in any amount to the following: Target, Walmart, Home Depot, Lowes or just Visa or Mastercard gift cards that can be used anywhere. If it is easier for your congregation, a check can be sent payable to Western Iowa Synod, memo: Gift Card Challenge….and WIS will ensure it is included in this overall gift that is spearheaded by First Lutheran Church. We will be concluding the gift card collection on December 4, so please have your donations to the synod office by that time. If possible, tape the gift receipt to the card you purchase. Let’s show the congregations and communities of the Gulf Coast Synod that we care. Questions??? Contact: Jane Kruse, First Lutheran Church, 712-260-2065. Thank you for your generosity! If you have a story, article or pictures to share from your congregation's ministry, please send to Lynn by Tuesdays at noon!